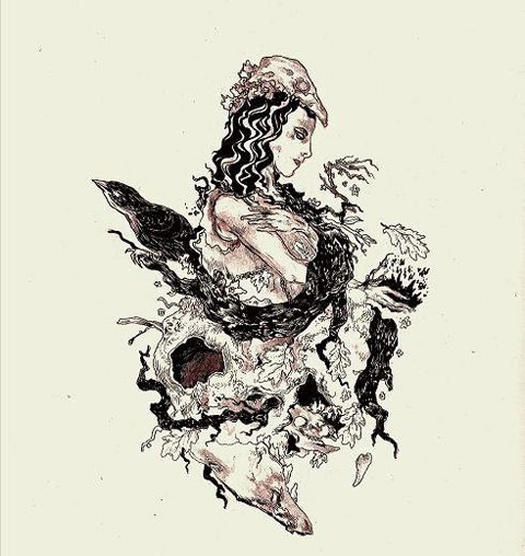 Deafheaven - Roads to Judah is difficult to categorize. The influences include shoegaze, black metal, screamo, post-rock - if you wanted, you could boil it all down to post-black metal. What's important is the way Deafheaven take all these seemingly disparate styles, and blend them into a cohesive and thoroughly enjoyable record. The songwriting on Roads to Judah has enough good ideas to keep the four long songs from ever become boring. The production hits a sweet spot between black metal rawness and smoothness, fitting for music that alternates between brutality and beauty. Check out a nice review over at THKD.